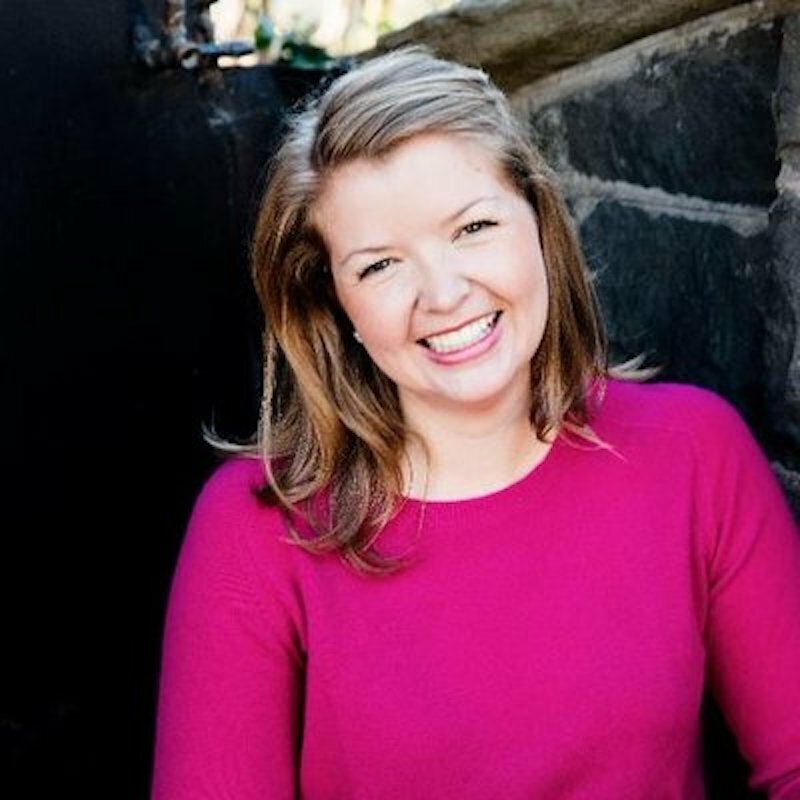 Maddie Callander runs operations for the accelerator program at Boost VC. She loves working with the incredible founders in the Boost VC ecosystem, learning as much as she can everyday, and staying curious at all times. Adam & Brayton have been supporting her addiction to Rubio’s tacos since early 2015. Prior to joining Boost VC, she built out the private aviation department for the Yellowstone Club in Big Sky, Montana, where she managed member air transportation: marketing, selling and arranging private shuttles (Boeing 737s), private flights (XOJET), and shared-ride options. Additionally, she’s held operation and marketing roles in healthcare and real estate industries & freelanced as an event coordinator for NYC event firm Van Wyck & Van Wyck. She attended Draper University in Fall 2013. Maddie is driven to create a world where all women are empowered to start startups and build tech companies. She is on the Board of the US National Committee for UN Women (SF Chapter), where they focus on both global and local issues around women’s economic empowerment. Maddie has a B.A. in Art History and Spanish from Denison University in Granville, Ohio. She is a gemini, Harry Potter fan, avid reader & loves musicals. Olivia Pope is her patronus.